Last night I headed out to dinner with my fellow gluten free gal Victoria. 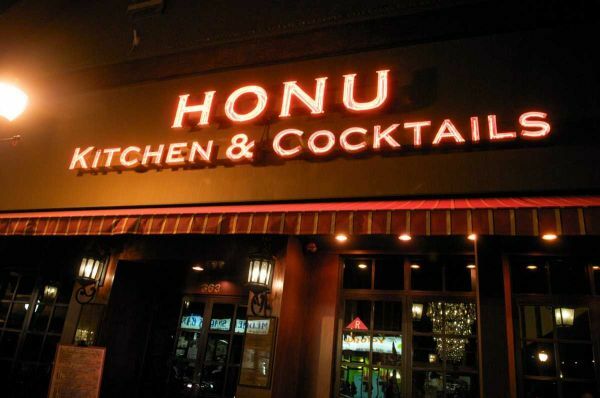 We headed to Honu Kitchen & Cocktails located in Huntington. I had been meaning to try Honu for a while because Victoria had told me that she can tolerate some of the menu items there. Honu Kitchen & Cocktails has great atmosphere. We were seated right away (which is always a plus) and I immediately started looking over the menu. 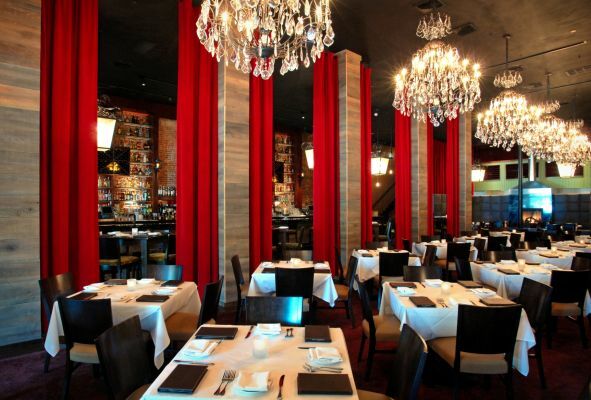 They have a great menu in general and my eye went to the small plates and on a stick section of the menu. Originally I was going to get the Thai Chicken which Victoria said was similar to a chicken satay which is delicious! While browsing the menu, our waiter came over to tell us the specials (none of which were gluten free – which is OK) and we ordered our drinks. We decided on the Acai Margarita which they had promoted on Facebook. It is Cabo Blanco Tequila, Triple Sec, Acai Juice and fresh lime. It was delicious! It had a little bit of bite to it from the acai juice but it was still sweet (which is what I like in my cocktails). I was sure I was going to get the Thai Chicken but then Victoria told me that their calamari was dusted in cornmeal! I was sold! 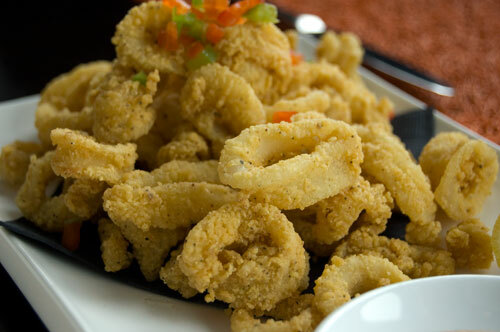 I love calamari and since becoming gluten free, I have been unable to have it because it is always crusted in flour. Victoria went for the Chipotle Chicken salad – one of their seasonal salads which also sounded delicious and it was an entree size so it is perfect for dinner. Our meals came and they were very good. They calamari is served with a spicy aioli which was perfect for the cornmeal crusted dish. It wasn’t super spicy but it definitely had a little kick to it which was great. I had a bit of the chipotle chicken salad which was also very good. Big pieces of chicken, not too heavily dressed and the vegetables were very crisp. Overall Honu Kitchen & Cocktails was great and I will definitely be back again! Happy National Margarita Day! 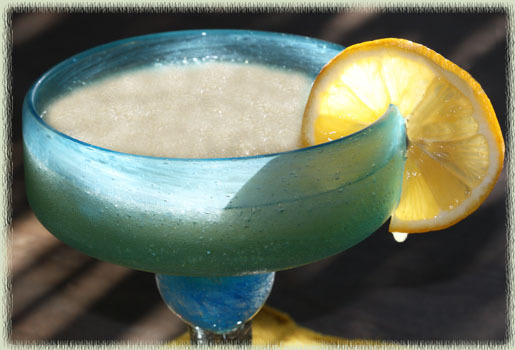 This post will feature some delicious margaritas to enjoy on this day. It’s may be cold where you all but it’s always sunny in Margaritaville. 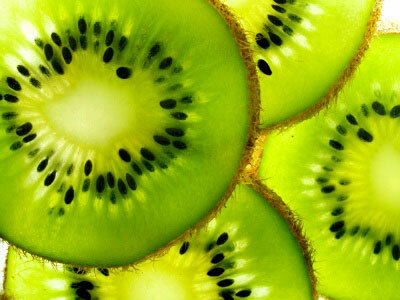 Combine the sugar, tequila, triple sec, kiwis, and lime juice in a blender. Fill with ice cubes and blend until smooth. Wet the rims of your margarita glasses with lime wedge and then dip rims in sugar. Pour blended margarita into glasses and garnish with kiwi slices. Let’s have a margarita with a pop of raspberry! 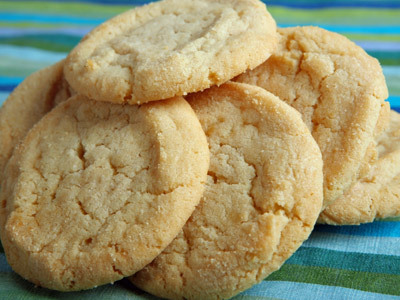 Raspberry is a great flavor that doesn’t seem to get used as often. 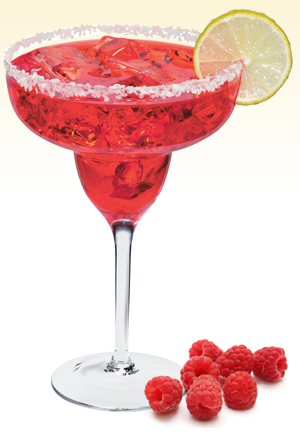 Enjoy the fruity, tangy flavor of raspberry in this summery margarita made with flowery white tequila and served on ice. Yea it’s not summer but who cares! Enjoy responsibly. Combine the ingredients without ice and shake vigorously. 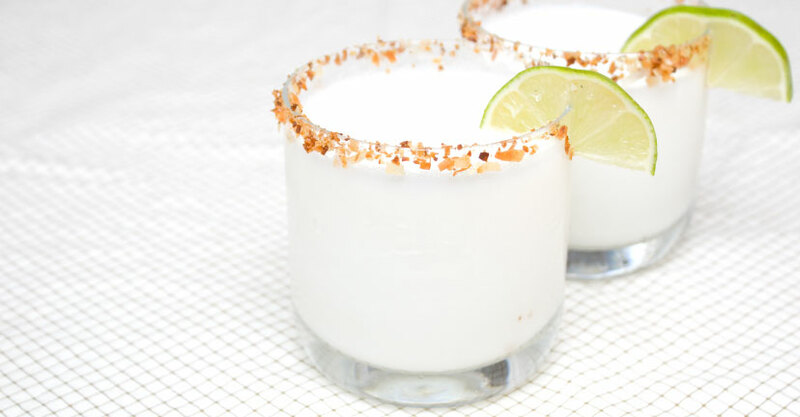 Wet the rim with a lime wedge and dip rim of glass into sugar. Then just pour the mixture over ice in rimmed glass. The piña colada is a popular cocktail. Let’s turn those flavors on their head an make a coconut margarita. 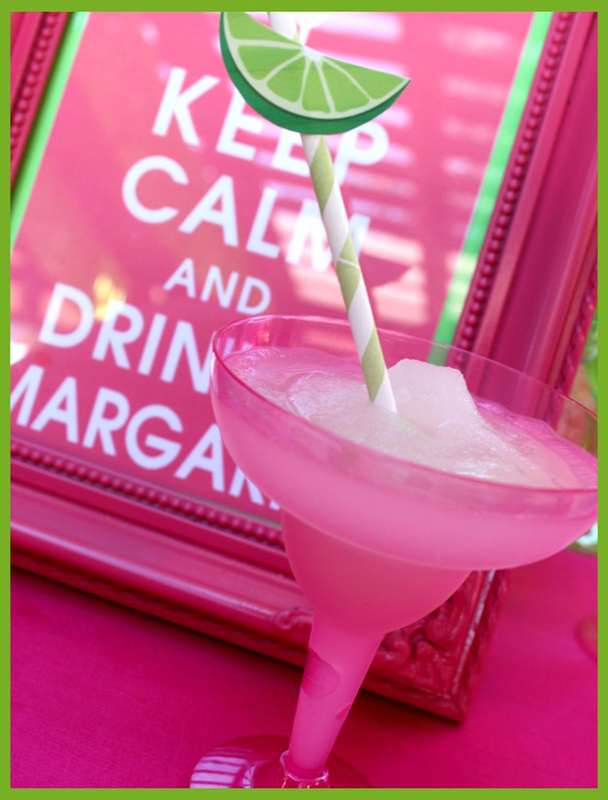 I hope you all enjoy your day margaritas in hand or without! 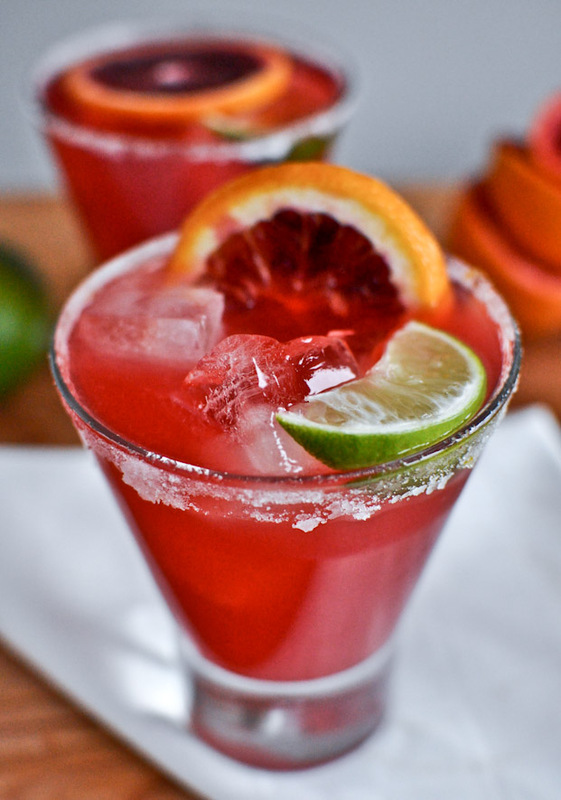 You can also enjoy fantastic mocktails on this National Margarita Day. I have posted the link under related articles. Remember ALWAYS DRINK RESPONSIBLY! In a cocktail shaker, combine tequila, grand marnier, simple syrup, blood orange and lime juice with ice, and shake for about 30 seconds. Pour over ice and squeeze in lemon and orange slices.